What are you submitting for approval? 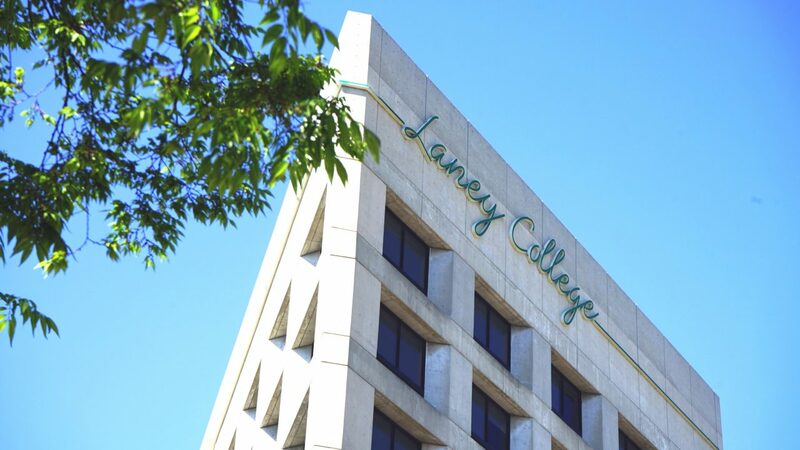 Laney College welcomes displays and notices that allow for the sharing of information to our public, especially those that are educational and support student success. Except as permitted herein, no posters, handbills, leaflets or any other form of announcement or statement may be placed on or against, attached to, or written on any structure or natural feature of the campus including, but not limited to the sides of doors or buildings, windows, the surface of walkways or roads, posts, waste receptacles, or trees. Nor may any chalk, paint or permanent markings be made on such structures. 2. At all times, only materials that have been pre-approved by the Office of Student Services can be displayed in designated campus locations. 3. Materials may not exceed 12”x 18” in size. Materials may only be posted for 2 weeks, then requester must come back and remove their materials. A maximum of 20 postings may be approved, and requester must provide a copy for the Office of Student Service to keep on file. 4. All materials must clearly indicate a contact name and phone number or email. 5. 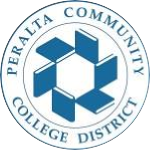 Use of bulletin boards for posting of announcements that have not been pre-approved, are displayed in non-designated campus locations, and/or are not in accordance with the rules of the Office of Student Services are subject for removal.